Websites are essential for reaching potential customers in today's Internet information age. 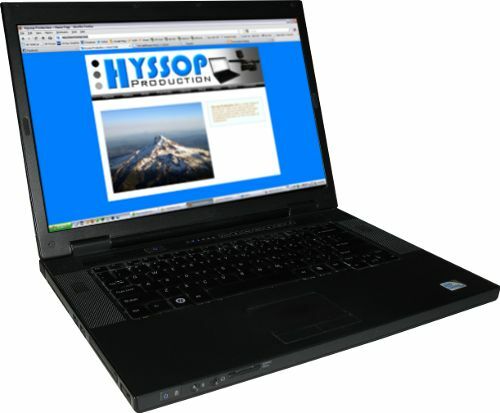 Hyssop Production has the artistic talent and technical skill to create an effective web presence for your company or organization. In the future a web portfolio will be available online. Please contact Hyssop Production for information and references.